Specializing in repair of all kind of European vehicle makes like BMW, Mercedes, Audi and Mini Cooper. 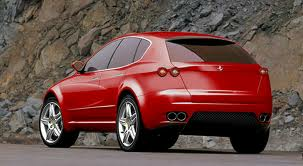 Eastside European has been your proven Kirkland Ferrari repair shop serving the Greater Bellevue area for years. Our #1 goal is to bring you the absolute best experience when it comes to taking care of your Ferrari, so whether that means a major repair or simple routine maintenance, we are dedicated to bringing you the best knowledge and service around at a price that is more reasonable than local dealerships. From engine repair and oil changes, to transmission replacements and brake service, our Kirkland Ferrari repair team of trusted technicians are passionate about the cars they work on, and bring years of experience to every single job. As an extremely high-quality Italian auto brand, Ferrari is known as a sporty performance vehicle that requires skilled attention when worked on. Eastside European offers this superior service by having the best possible understanding of what your Ferrari requires from the outside in. No matter where you are in the Issaquah, Bellevue, Bothell, Redmond or Woodinville areas, our Kirkland shop is accessible and convenient. Eastside European of Kirkland’s Ferrari repair team uses only the highest quality in factory parts and fluids, so you can be confident that your car is receiving only the best care. Whether you have a Ferrari FF, California or another model, our team will provide the best option for your car's needed maintenance or repair work. Thank you for making us your chosen European auto repair specialist from Monroe to Mill Creek, Seattle to Kirkland and everywhere in between! 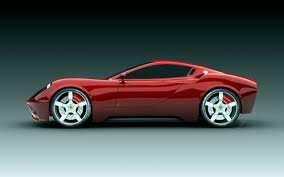 We look forward to hearing from you, and helping you keep your Ferrari on the road, and in top condition. 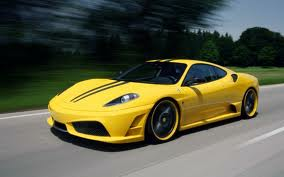 What Services Does Eastside European Offer For Your Ferrari? To make your repair even easier, we have a fleet of loaner cars available.